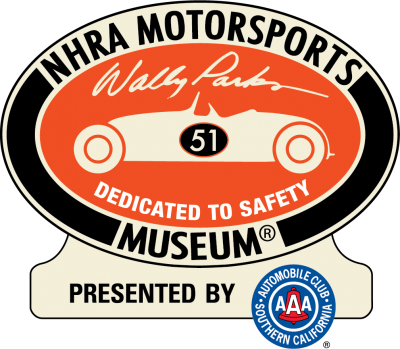 Celebrate with us and support the Wally Parks NHRA Motorsports Museum. Join the exciting events and races at the 2019 Winter Nationals. Save by purchasing the three day pass. We look forward to seeing you at the races. A portion of your ticket price will go to supporting the museum. Please come out and create some hot rod history with us.